Sometimes life can throw you curve balls. You may find that the life you were planning on living is no longer an option and therefore, you have to take an alternative path. That is precisely why the OUR Center in Longmont was created. In a county with so much wealth, it is hard to believe that so many people are going without their basic human needs. We wanted to do something that could help those who were struggling to find housing, employment, clothing, food and more. Our Community Center was developed to provide basic needs to people who may be having trouble acquiring them on their own. 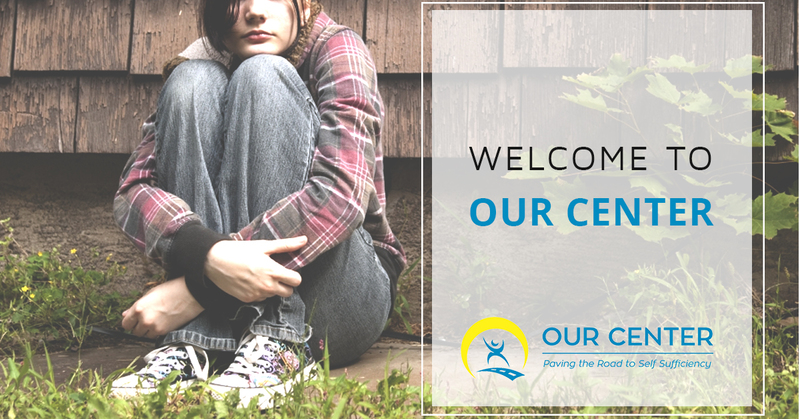 Continue reading below to learn more about the different services we offer to the participants of OUR Center. When it comes to being hospitable, we know what we’re doing at OUR Center. We provide services that allow people to get the nourishment and clothing they need on a daily basis. Our Hospitality Care Services include a Community Cafe which serves lunch seven days a week and breakfast Monday through Friday. We also have a Community Market that provides individuals with fresh produce and other healthy food so that they can provide their family with nutritious meal options. Lastly, we offer a Community Closet that provides clothing for people who cannot afford it. All of these services together provide our participants with many of the basics of living a happy and healthy life, and we are proud to be a partner in their goals. With our support network, including assistance from many entities across the state of Colorado, we are able to provide those in need with a myriad of services. These different resources help our participants with everything from rent and utility bill assistance to resources for those living with a substance abuse problem. If you are in need of housing, employment referrals or mental health help, we can provide you with the resources to get what you need. Our support network is far more than just a place for a listening ear, it is a place that can help you to take the next big step. While it would be nice if we were all pre-programmed to know certain life skills or have certain job training, that simply is not the case. If you have recently found yourself in a position that requires you to either make a huge lifestyle change or a shift in your career, you may be wondering what to do next. At the OUR Center, we offer classes in life skills, financial skills, culinary arts and budgeting. If you could use a bit of guidance in any of these areas, you may want to become a participant at OUR Center. The key to growth is knowledge, so don’t miss the chance to learn all that you can. Your family is without a doubt the most important thing in the world to you. Unfortunately, sometimes you simply do not have the resources you need to care for them as comprehensively as you would like. If you need assistance finding a childcare provider or a school for your little one(s), we may be able to help you at OUR Center. We also offer parenting skills and support for those who are finding their job as a parent a bit harder than they imagined. Check back to the blog soon to learn more about each of the amazing services we offer at OUR Center.